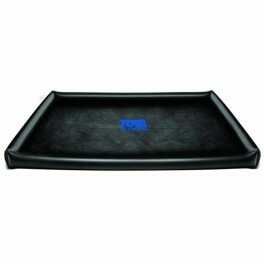 Use this inflatable sheet on your bed or the floor as an arena for your dirtiest activities! 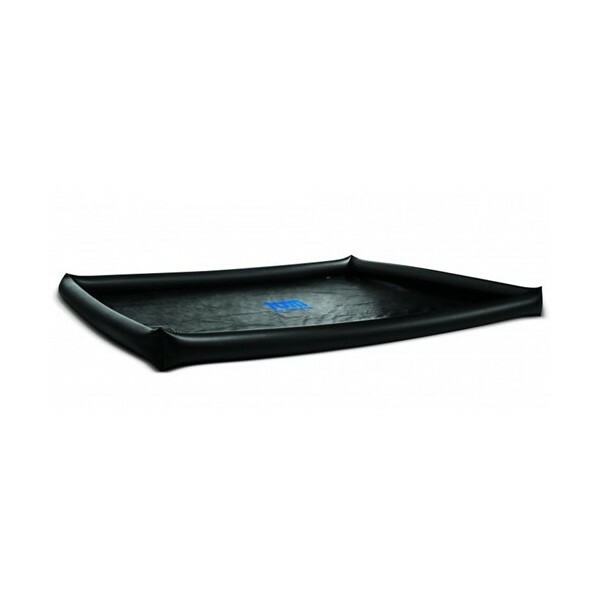 Whether you are into wet and messy play, water sports, or just plan on having a lot of fun, the blow-up edge border will keep all fluids inside the spill-proof sheet. 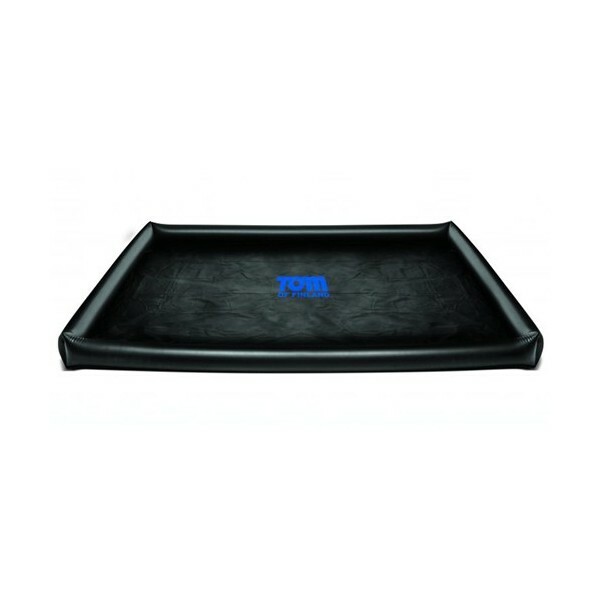 The lightweight and durable design makes it convenient to use, while the vinyl material is easy to clean and maintain. Bring your fantasies to life like never before when you can get as filthy as you want!